As a compact SUV, the Vitara was first introduced globally in 1988 with the name tag Suzuki Escudo. The fourth generation of the sports utility vehicle which is presently in the market was unveiled in 2014 in the Paris Motor Show. Tragically, it could not see roads in country of its origin (Japan) till October 2015. And it took another whole year for the Vitara to make its way to Pakistan in December 2016. Since then it has been revving up the hearts of the adventure enthusiasts with its bold design and vigorous performance. 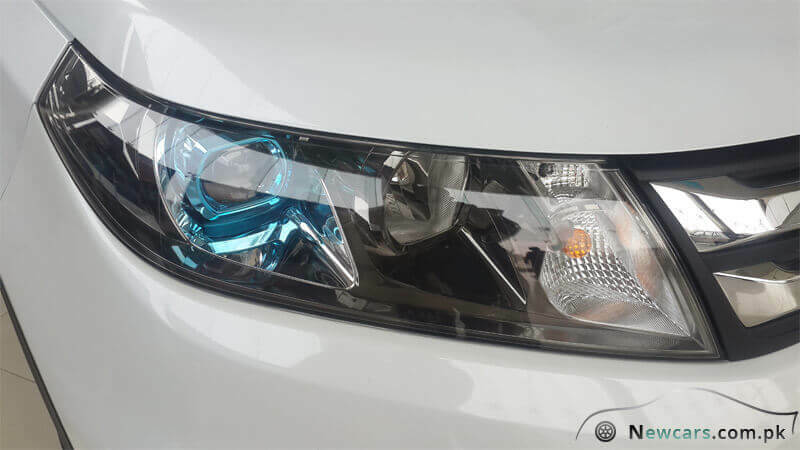 As claimed by the manufacturer, the latest model is “The Game Changer” Vitara. Is It the Best Suzuki in Pakistan? 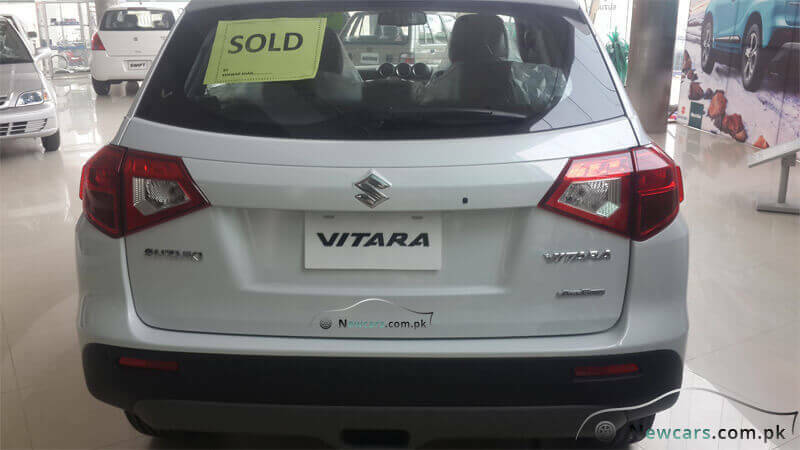 The Vitara happens to be the most expensive Suzuki in Pakistan. But is it also the best one? What segment does it cater to? 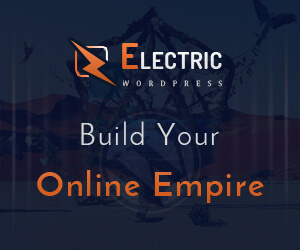 How does it face, beat and defeat the rival brands in the market? Eying C-HR from Toyota, X1 from BMW, and HR-V from Honda for victory and dominance, the Vitara is a compact SUV. Currently in its fourth generation, the sports utility vehicle was launched in 1988. Its more powerful sibling, the Suzuki Kizashi, was launched a decade later as a mid-size car.And it fared equally well in the international market. While Mehran has been ruling the roads and people’s hearts for decades as the most economical Japanese car in Pakistan, the Vitara is contending for the title of the best Suzuki in the country. The auto industry critics are also arguing in favour of it as the best SUV especially in terms of affordability. But still it doesn’t ask for any big compromises for techs and performance. 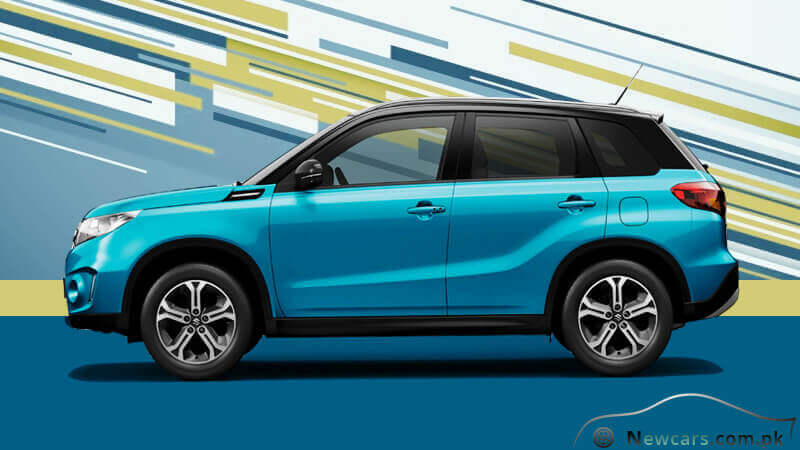 To ascertain the claims that the Vitara is the best Suzuki in the country, you need to critically evaluate the specs and stature of the Vitara against that of its siblings. Among the Vitara siblings, the cars lying in the 800 cc segment include the Cargo Van, Suzuki Bolan, Ravi Pickup and Mehran. The next segment is that of the 1000 cc Suzukis where you will come across the Wagon R andCultus. Next up in the hierarchy are the Swift and Jimnysisters which measure exactly the same in piston displacement, i.e. 1328 cc. 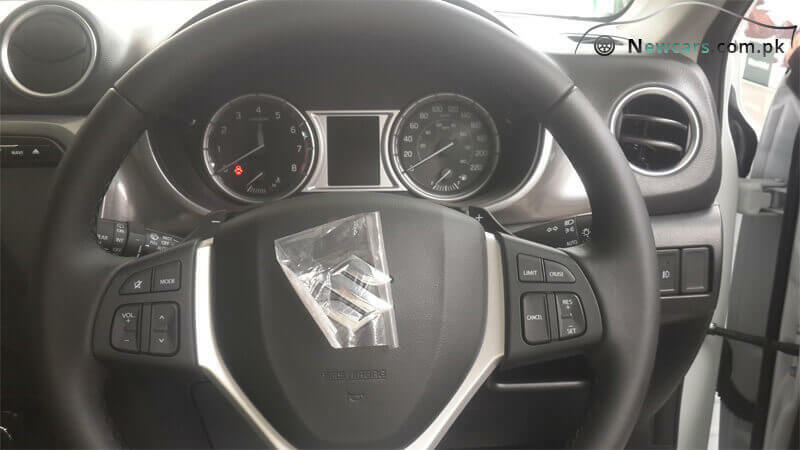 The Ciaz goes a bit up in capacity – 1373 cc. Going further up, you’ll meet the Mega Carry and the APV, both measuring 1500 cc (more precisely 1493 cc) in the piston displacement. 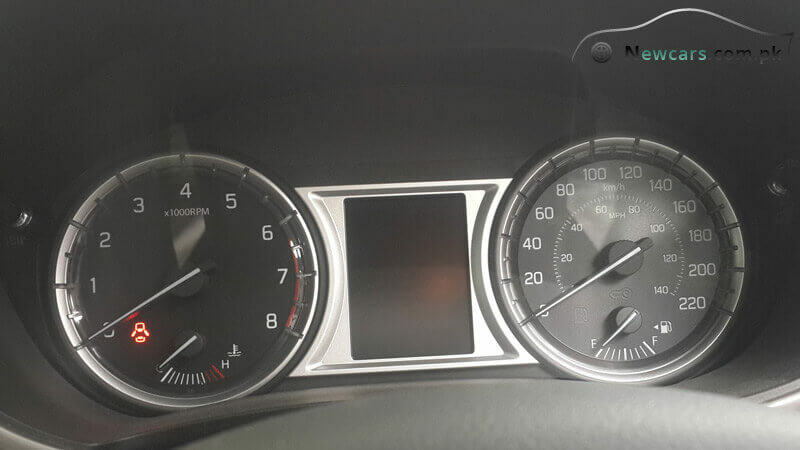 No Suzuki car crosses the mark of 1500 cc except the Vitara which boasts of 1586 cc engine capacity. So, the Vitara emerges to be the best Suzuki in Pakistan at least in terms of the power. As you embark on the task to Vitara tech evaluation, you will witness modernity prevailing almost across every nook and corner of its dimensions and the versatility. That is, it fares great on almost all fronts. 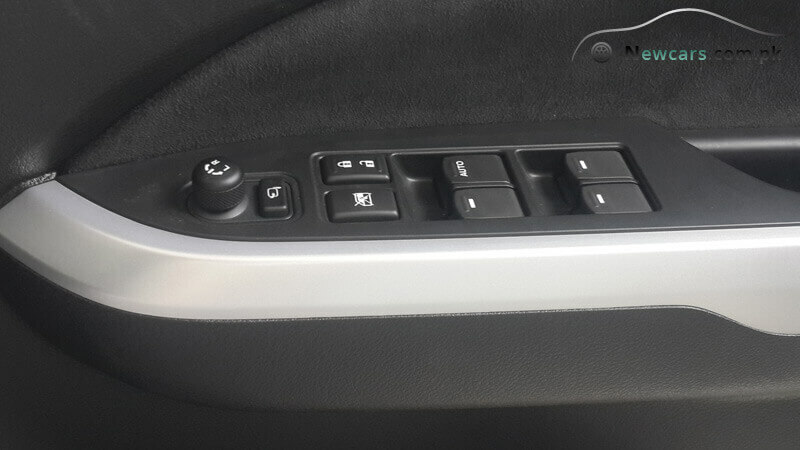 For example, it offers the latest automatic transmission technology with 6-speed gearbox. The drive train is 4WD. With 4-wheel drive dynamics, Vitara will take you confidently across all the oddities of the harsh, mountainous terrains. Housing comfortable seats for five passengers, it also offers voluminous luggage area – 710 L! So, while on an adventurous trip, you can take all theessential items for camping and eating for weeks. Other top end techs include the tilt & telescopic power steering, automatic wipers and lights, side skidding control system, panoramic sunroof, cruise control, paddle shift, and as many as 8 air bags for unmatched safety. 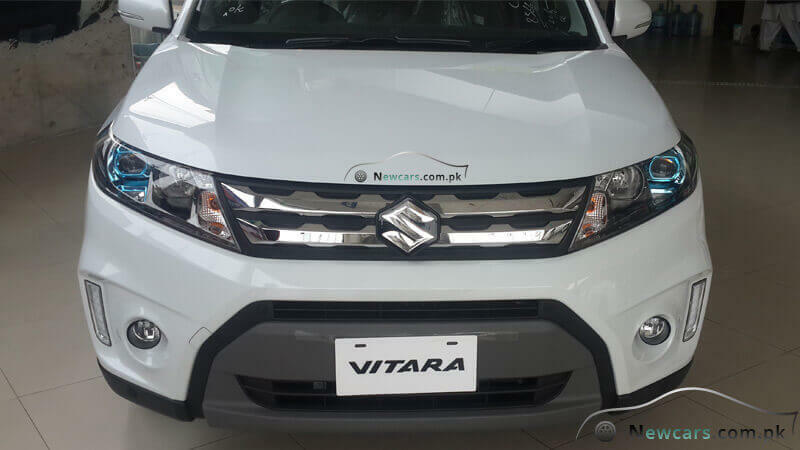 When it comes to Suzuki Vitara 2019 price in Pakistan, it beats all its competitors with a wide margin. None of its direct and indirect rivals offers such an economical package against the same specs standards. Available in two major, GL+ and GLX variants, the car may cost you 3.5 to 3.8 million rupees. While the basic model GL+ is priced at nearly 35 lac rupees, the high-end GLX variant asks for an additional amount of around 38 lac rupees. Both the variants offer as many as 5 body colour choices, including galactic grey metallic, cool white pearl, Atlantis turquoise pearl metallic, horizon orange metallic, and cosmic black pearl metallic. 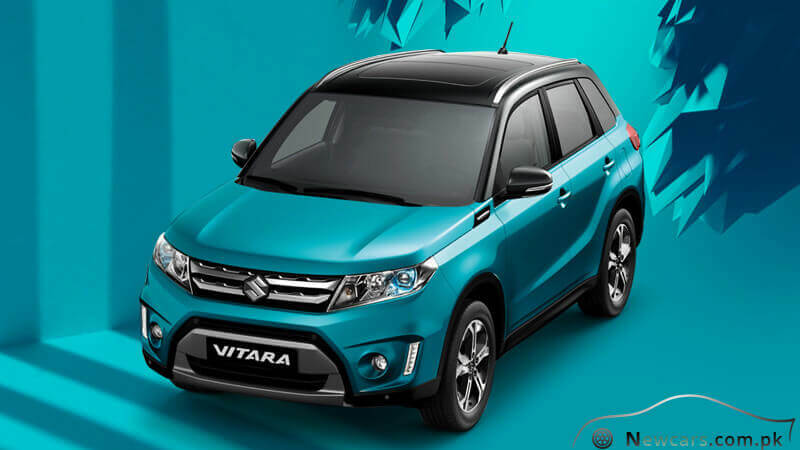 After going through comparative study of its specs against the rival brands, you must be in the position to realize that Vitara is not only the best Suzuki but also one of the most affordable and fully equipped SUVs in the country.